According to new research, a simple 15-minute home test could determine whether or not a person is suffering from the early stages of Alzheimer’s disease. The test, which can be taken online or away from the computer, is said to test language ability, reasoning, problem solving skills and memory. 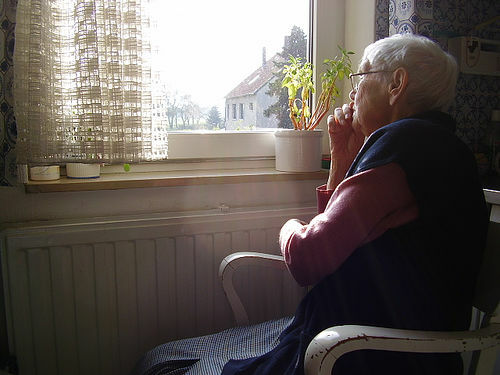 It is hoped that the test will help to identify dementia in individuals early, encouraging them to gain access to specialist dementia care at care homes in Oxford sooner. With the number of people suffering from dementia set to rise in Britain from the current figure of 800,000 to over a million by 2021, early diagnosis will be key in combatting a disease that affects mental capacity and cognitive function. Currently, the disease is diagnosed with in-depth cognitive testing, but it is hoped that this test will work equally well. Dr Douglas Scharre, who developed the test with his team at Ohio State University, said in this Telegraph article, “If we catch this cognitive change really early, then we can start potential treatments much earlier than without having this test”.